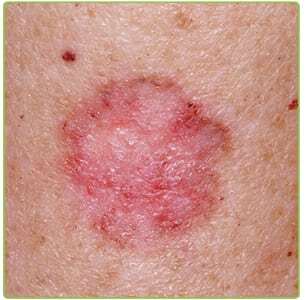 The U.S. Food and Drug Administration (FDA) has approved a new skin cancer drug designed to treat basal cell carcinoma. In late July, 2015, the FDA approved a new skin cancer drug for the treatment of basal cell carcinoma skin cancer. 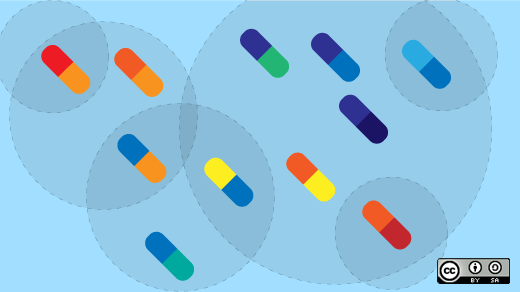 The drug, which will be marketed under the name Odomzo (generic name sonidegib) and will be available to adults in 200mg doses, is produced by Swiss drug manufacturer Novartis Pharmaceuticals. Odomzo will be used to treat locally advanced basal cell carcinomas in patients where the disease has returned after the original tumor was surgically removed. The drug will also be an option for patients who are not candidates for surgery or radiation treatment. Basal cell carcinoma, public domain image. Basal cell carcinoma (BCC) is the most common form of skin cancer in the world, accounting for 8 in 10 new cases of non-melanoma skin cancer. BCCs generally develop in areas of the skin that are frequently exposed to sunlight, such as the arms, neck, and face, although they may appear anywhere on the body. BCC is the least dangerous form of skin cancer, rarely spreading to other parts of the body. If left untreated, however, BCC can become disfiguring or lead to serious complications. A slick red, white, or pink bump. A small growth with a crusty center surrounded by an elevated pink ring. A waxy, scar-like area with irregular borders. Odomzo causes cancerous basal cell lesions to shrink or stop growing by targeting the tumors on a molecular level. 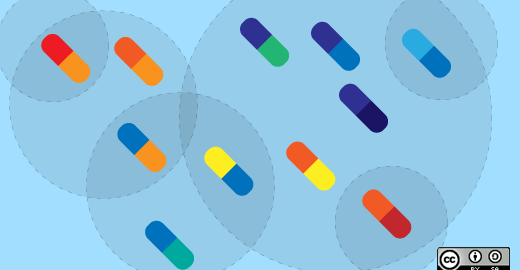 When taken once a day, the pill inhibits the “Hedgehog pathway,” a molecular pathway that is active in basal cell carcinomas. According to a press release from Novartis, Odomzo should not be taken by pregnant women, due to risk of severe birth defects or death of fetus. “Women of childbearing potential must use a highly effective method of contraception while receiving Odomzo. Contraception must be continued for 20 months after ending treatment. Read the full FDA press release.